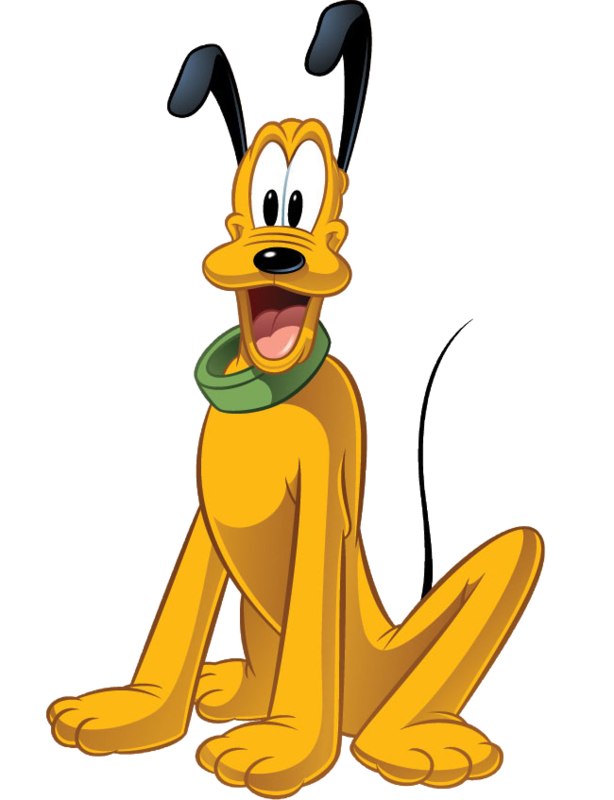 Pluto the Pup first appeared in the 1930 Mickey Mouse cartoon The Chain Gang as a bloodhound on the trail of escaped prisoner Mickey Mouse. 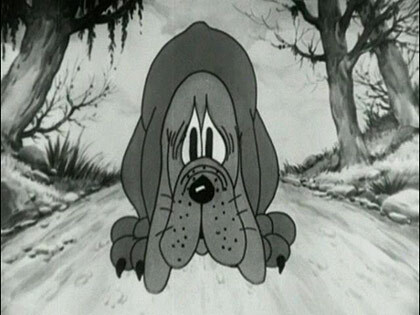 The bloodhound was adapted as Minnie Mouse’s dog, Rover. His name was later changed to Pluto and his owner to Mickey Mouse, making him Mickey’s best pal. Fun insights by CaribbeanDays. Book your stay with a Certified, Authorized Disney Vacation Specialist!